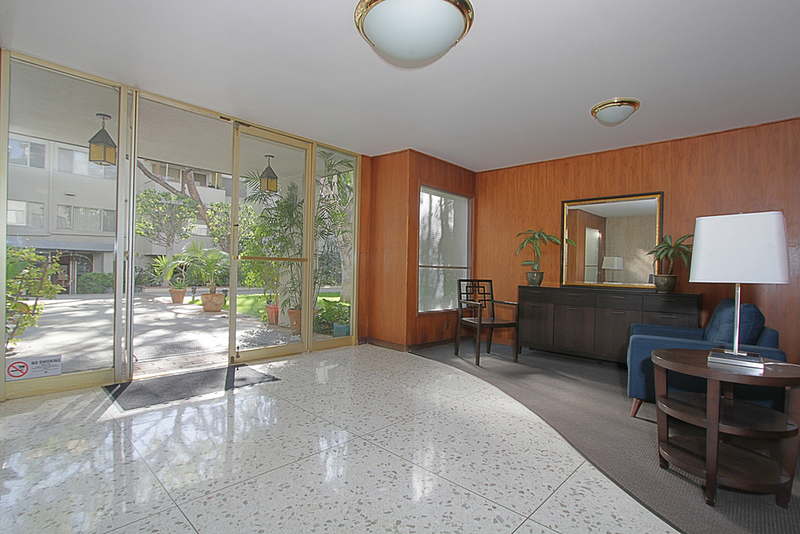 Sold – Sophisticated, single-level condo in Oakland Towers with windows on three sides and open views. Double entry doors open to a large foyer. Wide plank, Brazilian cherry floors extend throughout the common rooms. The spacious dining room opens onto a private balcony. The kitchen has been remodeled with dark wood cabinetry, designer tile, stone counters, and stainless steel appliances. The three bedrooms are spacious with generous closet space. 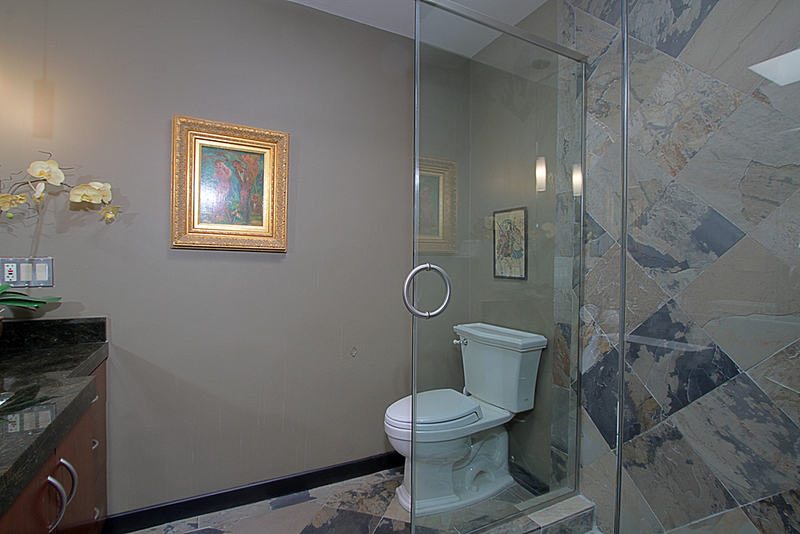 The hall bath has double sinks and shower/tub combination. Laundry may be added to unit though there are community laundry facilities. Close by are two dedicated parking spaces, tandem, one under cover. A community pool adds to the resort-like atmosphere of this lovely complex, three blocks from Paseo Colorado and is centrally located to South Lake District, Old Pasadena, and transportation. View the Listing.